How Many Weeks in Year? There are 52 weeks in a year however since a year lasts 365 days and 6 hours there will be a leap day in every year and this is the main reason why each year does not start and end with the same days. These leap days may vary in amount depending on the leap year. A year takes 52 weeks and one day in regular years but it takes 52 weeks and 2 days during the leap years. 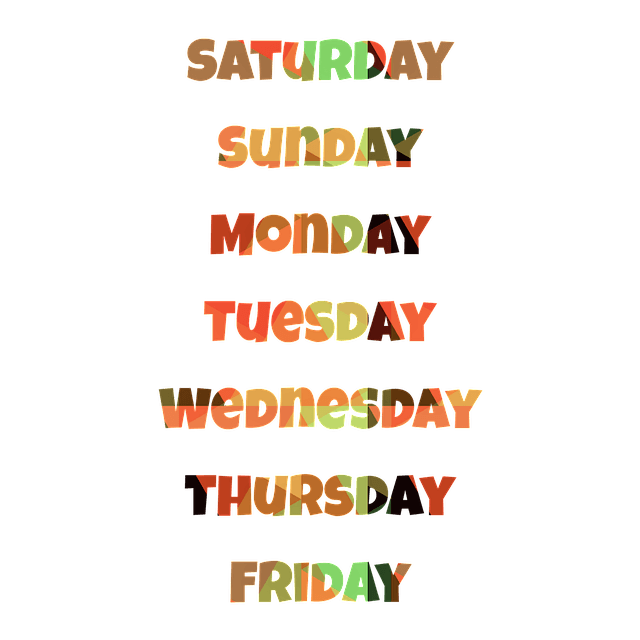 “Week” is a term which is created by mankind and consists of 7 days with different names. The week term allows us to organize better, divide the calendar into parts and a lot more which we can’t even imagine that they have an association. The earth has to turn around its axis for 7 times in order to create a week since each turn corresponds to a day. They are critical for us to track down the history as well as the day of the year. It would be hard for people to track 365 or 366 days in the year if it would not be divided by 7 with the help of the weeks. In addition to these, many events such as Mother’s Day are celebrated depending on the weeks such as this event is usually celebrated on the second Sunday of the May. Of course, all of this information is based on the Gregorian calendar which we all use in our modern era. However, keep in mind that some of the nation may still use other traditional calendars which may have different patterns.